Every year, the holidays sneak up on us when we least expect it, leaving us scrambling to prepare. If you're the one handling your company's holiday plans, such as gifts and the holiday party, allow us to help you get ahead and make the most out of this year's holiday season. Here's an example of a client who significantly switched up their holiday gift program. TRG is a charter school that consists of 300+ employees. Like a lot of companies we work with, TRG had become accustomed to gifting logo products and gift cards in the past. 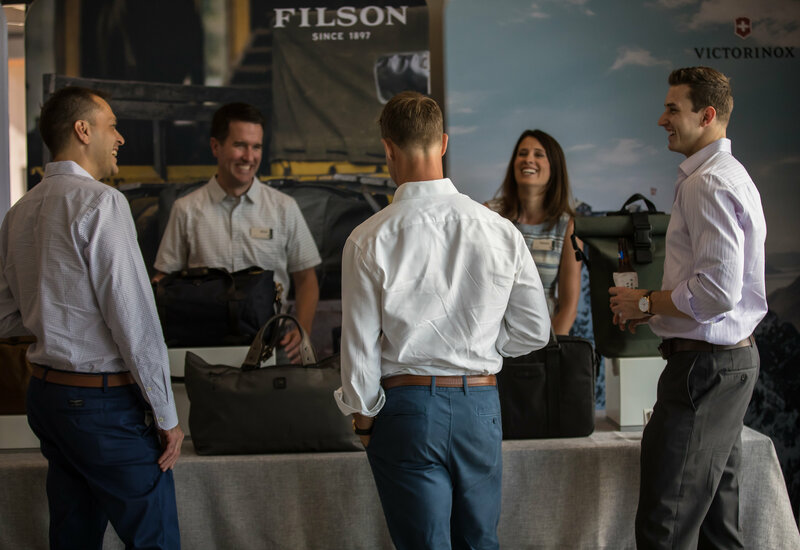 In 2014, we were able to spark TRG's interest in our on-site gift experiences, and they were open to increasing their budget by only $20 and committed to gifting their employees a pair of OluKai sandals and their management team Fossil watches. The result after that first year was one Greg Lathrop, CEO of TRG said was remarkable. TRG couldn't believe the continued use and conversations that were surrounding the gifts they had given. They were so pleased that they decided to increase the budget yet again for the following year. 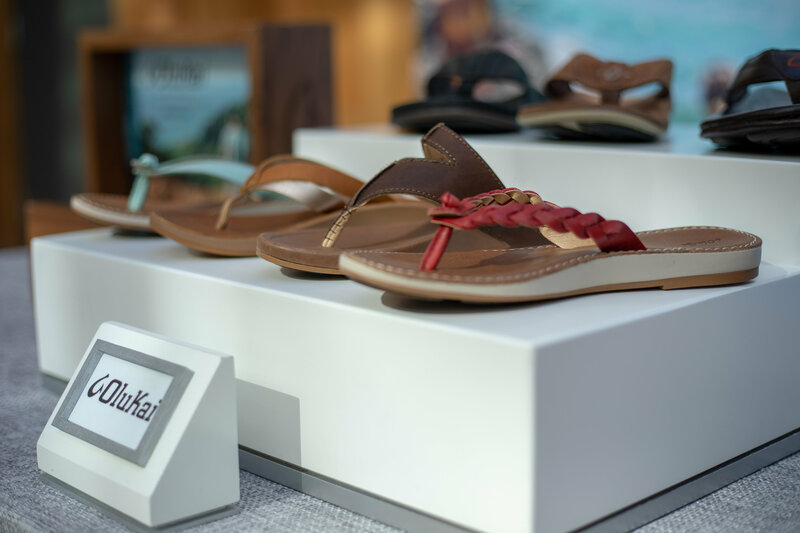 "It's four years later, and just this week one of our employees was still talking about the pair of OluKai they were gifted that first year," Greg said. "I mean that's pretty remarkable that the gifts made that significant of an impact. Which is exactly what you want, right? It's crazy to think we ever did anything else." Every year following, TRG slightly increased their gift spend to incorporate on-site gift experiences at their holiday party. In 2015 guests chose from three different premium brand sunglasses, in 2016 they were upgraded to watches, and in 2017 they went back to sunglasses this time with a higher level brand mix. As for this year, TRG has committed to a handbag and luggage gift experience at their holiday party which is a huge leap from where they started. It just goes to show how little you need to invest to receive significant results for your company. TRG is a perfect example of what Cultivate can do to jump-start your company's holiday. Remember your end goal, which is for your employees to feel appreciated and inspired year after year. It doesn't need to be difficult! Offer your guests the right amount of choice, from a wide variety of categories and brands, so they can select a gift they love. Months, even years later your employees will still be bragging about the incredible holiday gift they received from your company.